The boys are back! The four band members: Ronan Keating, Shane Lynch, Michael Graham and Keith Duffy will start their tour in Asia before returning to the UK in the summer. 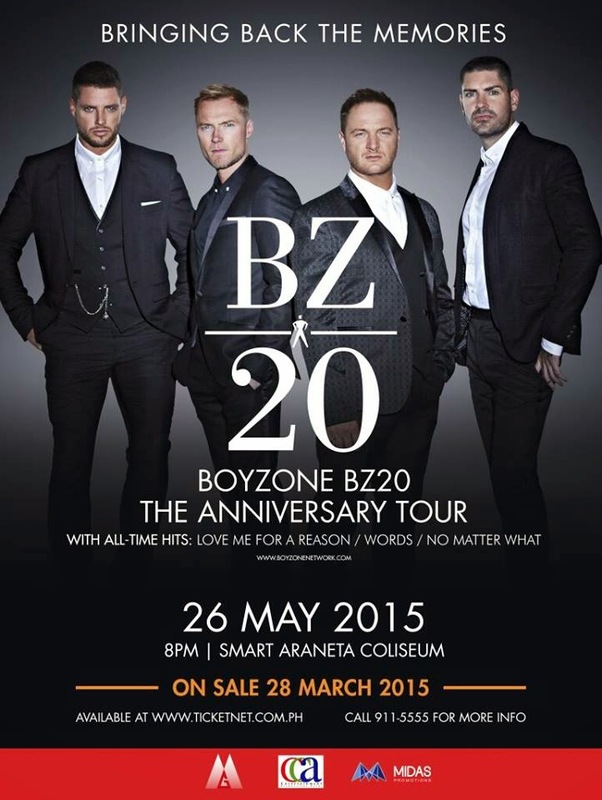 Boyzone was formed by Louis Walsh and became one of the most successful boybands in the world. The band split at the end of 1999 after playing their last sell-out show in January 2000 but reformed in 2007. Sadly in 2009, the band lost one of its members, Steven Gately, who passed away. Steven left the four remaining members lost and grieving but Ronan, Shane, Mikey and Keith decided to continue their musical journey around the world.